Where has it gone wrong for Burnley this season? Burnley upset the odds last season to qualify for Europe for the first time in 51 years - so what has gone so wrong since? Sean Dyche is being talked about as Burnley's greatest manager less than six years after his appointment raised a few eyebrows. He has proved the doubters wrong more than once. Promotion, relegation, and promotion - the second accompanied with a league title - was followed by a pre-season where the Clarets were widely tipped for the drop once more, but a solid home record kept their heads above water. That grit, steel and determination embodied the industrial town even more last season, as they put their away hoodoo behind them (they won only once away from home in 2016/17) and finished seventh, which sounds even more remarkable when you add the kicker: 'nine points behind Arsenal'. But the Burnley bubble had to burst at some point, with the joint-lowest wage budget in the Premier League, from the last published accounts, only able to over-perform for so long. 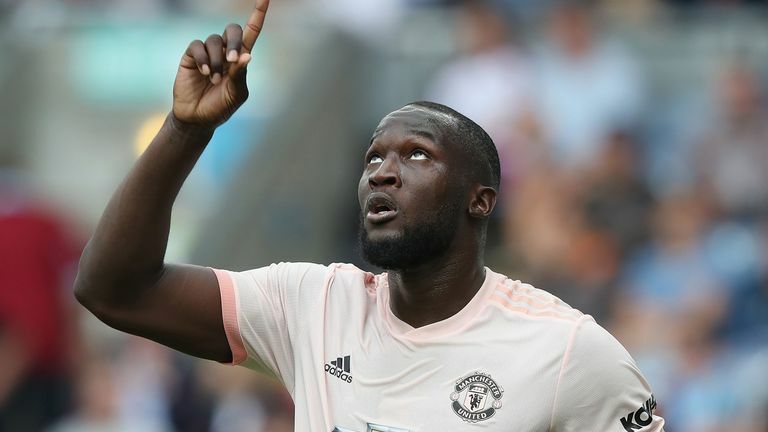 This season has yielded just one point from four matches ahead of their trip to Wolves, live on Sky Sports Premier League from 12.30pm on Sunday. Dyche used 24 players throughout last season. This year, 23 have already been given first-team minutes with six different combinations of his back five. In previous years, Burnley's predictability has been one of their greatest strengths, but that reassurance and solidity that familiarity breeds has been lacking so far. Rotation was a no-brainer to keep the Clarets fresh in the early weeks of the season, but it has not had the desired effect - they have made the second-fewest sprints in the Premier League this season and have lost both their home league games. Getting beaten by Manchester United was no great surprise, shipping three to Watford was more alarming. "We are stretched at the moment, as everyone knows," Dyche said after a 4-2 defeat at Fulham in August. "These are the complications of life at Burnley sometimes - a lot of games, a few injuries." Dyche has always been realistic, but he must be concerned. With only three games gone at the time, losing to Fulham was the second time Burnley had conceded three or more goals this season - as many times as they did in the whole of 2017/18. 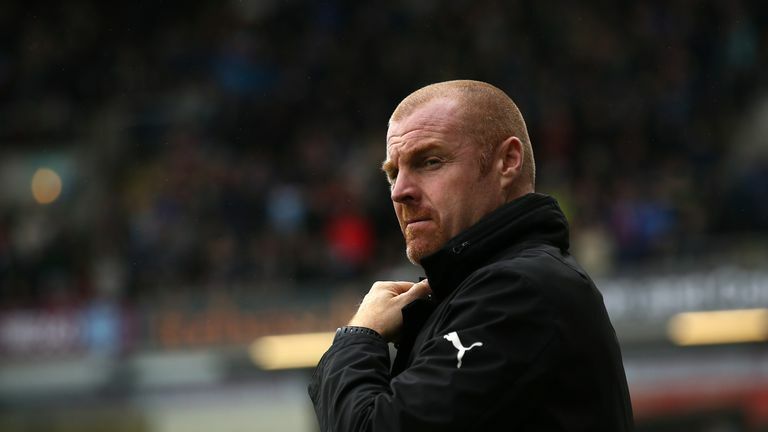 The 'Ginger Mourinho' has admitted life has been tough convincing players to join him at Turf Moor, calling his side the "minnows of the Premier League" financially, and wages are believed to be as much of an issue as anything else. As pundit Stephen Warnock pointed out on Sky Sports News, quality signings would improve Dyche's group but also put a spring in their step with the belief the club wanted to repeat the feat of last season, however unlikely. He said: "I think it's fatigue at this moment in time. Sometimes you need to bring new bodies into the building to give the players a bit of a boost. "You have to remember the season they had last year was incredible, there were a lot of results in there that were out of the ordinary." Speak to the Burnley faithful and there is optimism among the understandable early-season concern, especially with a welcome two-week break for some of their first-team players. Dyche's teams don't go down without a fight, and he is no stranger to adversity. And if he can wrestle back the confidence and organisation we have grown to associate with the Clarets, he can prove the doubters wrong yet again. Jeff gave away £1.5m last month. Enter your predictions to be the next winner here. When are the EL semi-finals?